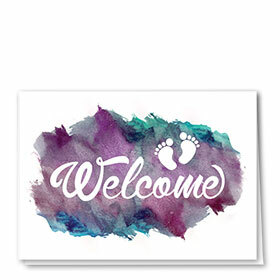 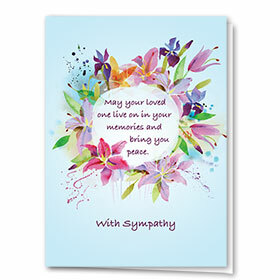 We know that all great doctors, nurses and hospital staff grow incredibly fond of their patients, so we have developed this beautiful, heartfelt line of medical sympathy cards. 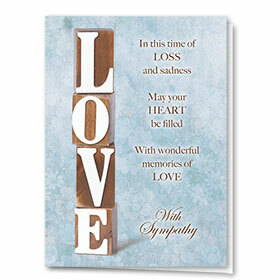 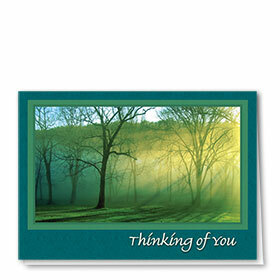 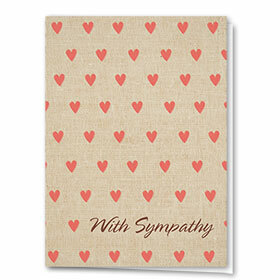 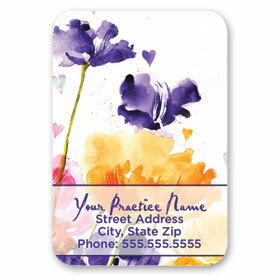 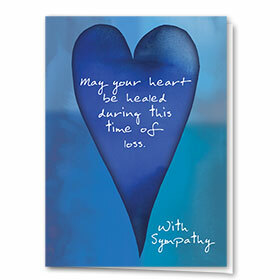 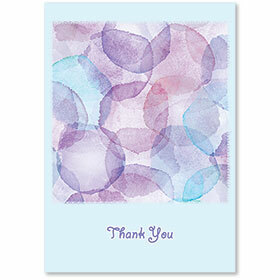 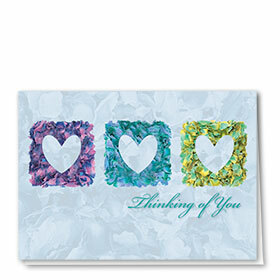 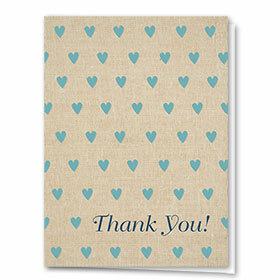 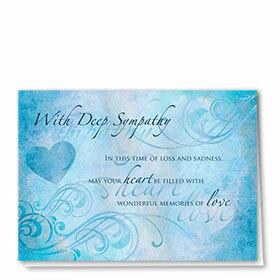 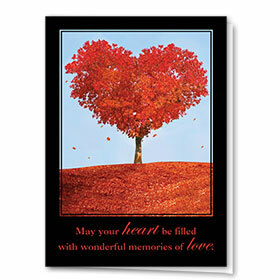 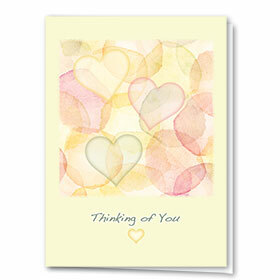 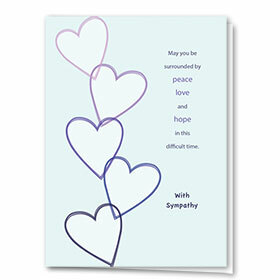 Our bulk sympathy cards for patients allow you to share in the sorrow of those lost loved ones. 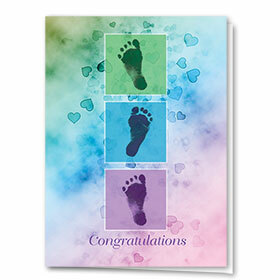 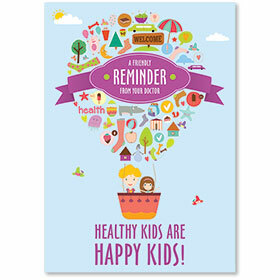 We have an wide array of full-color options that any family is certain to appreciate. 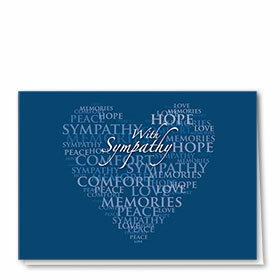 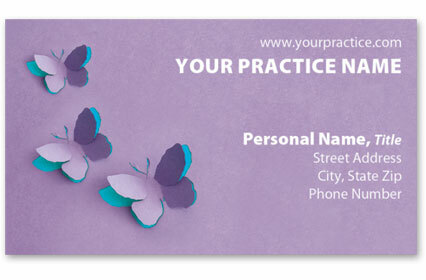 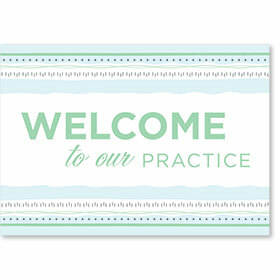 All patient sympathy cards for the healthcare industry include a special message printed on the inside along with your office information. 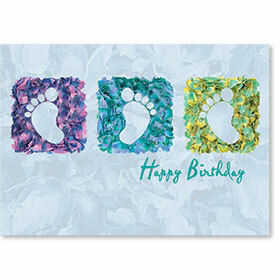 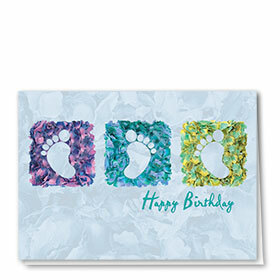 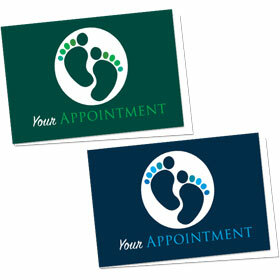 Choose your color of envelopes plus receive free imprinting of your return address on orders of 200 or more.